The company was awarded a special mark, recognized as the best in such categories as "Development of the labour market and promotion of employment", "Dissemination of the principles of social partnership, development of new forms of social partnership", "Charity work of the organization", "Development of social problems of the territories of presence of organization", "Interaction with the youth industry organizations". 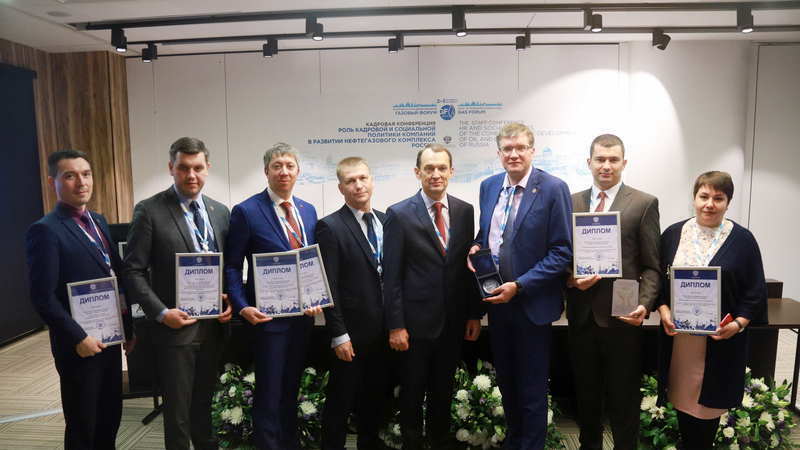 The award ceremony was held in the frames of the VIIIth St. Petersburg international gas forum. About forty of the largest companies in the industry participated in the final of the contest.